With ever-growing house prices, the quarter acre section has gone, and so have the sprawling veggie gardens, fruit orchards and lawns large enough for a cricket wicket. 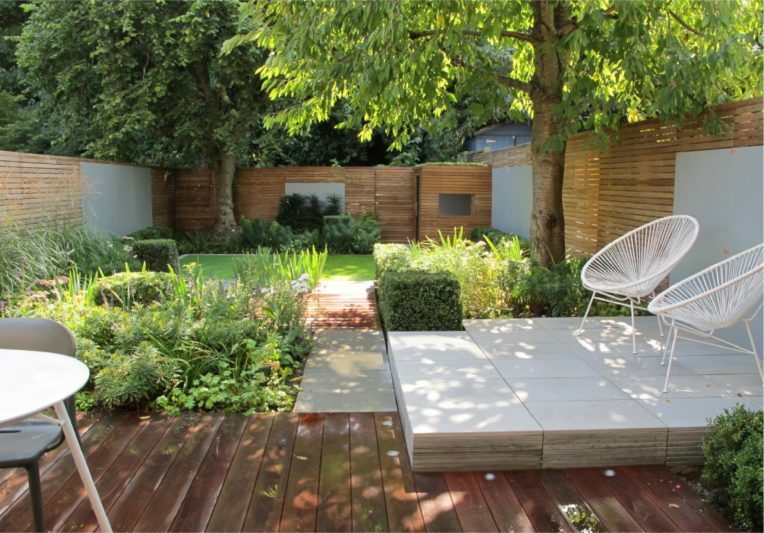 So enter the compact garden – a place that gives us a sense of the outdoors, but within the confines of the modern section. 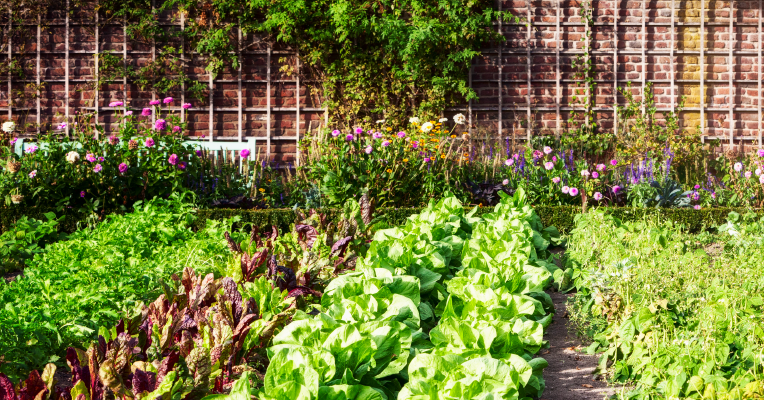 Pick one use for this kind of garden: a cottage garden for fruit, vegetables and herbs, with fruit trees espaliered onto exterior walls to save space and vegetables in raised planters; or a classical garden, with orderly box hedges, tall trees pushed to the very edges of the garden, flowers in moderation. This will help you narrow your focus for a better result. Keep large plantings and garden structures to the perimeter of the garden – avoid filling up the centre or this will clog up the open space. Make fences and walls disappear into the landscape by keeping them green with rows of trees, hedges or climbers. Choose trees that are light rather than heavy in form, with open branches or dainty leaves, such as kowhai or maples. 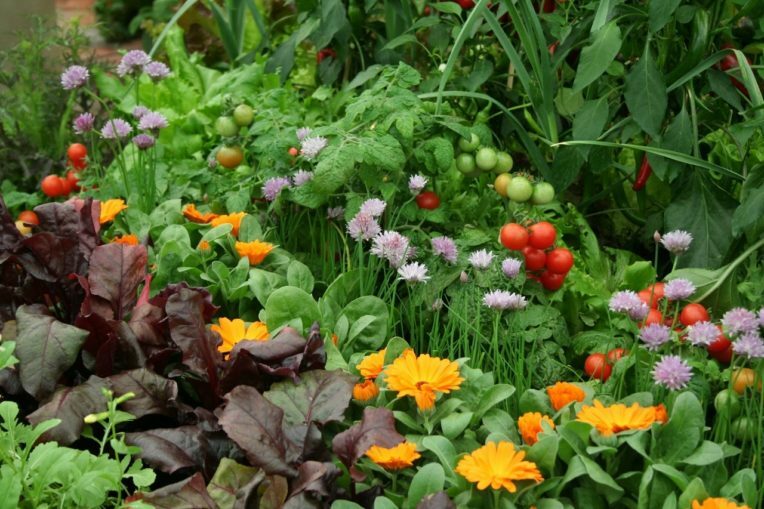 Consider how plants will look throughout the year and plant accordingly, so you don’t have periods of ugliness. Use pots planted with annuals, herbs, vegetables or anything you like, and change them out whenever you want a fresh look. Ditch the formal box hedge and concrete mowing-strips. 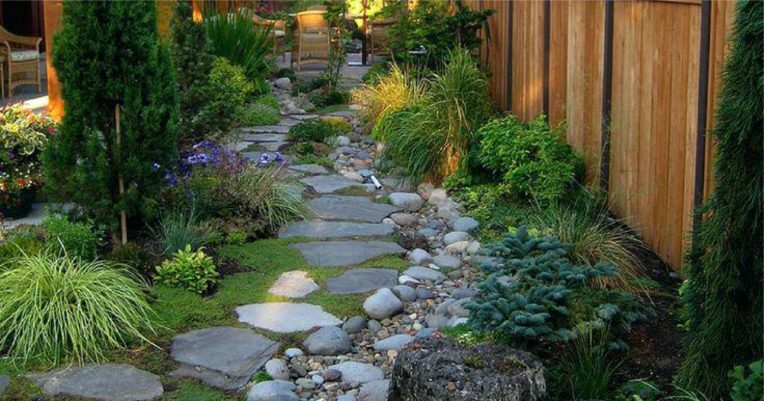 Use organic shapes for gardens, rather than ruler-straight corners, opting for natural materials like rock walls instead of wooden retaining walls and stepping stones instead of concrete pathways. Planting should feel natural, using plants that don’t need constant attention and are suited to the regional conditions of the garden. Natives are a natural option, having already proven their survivability in every New Zealand environment. 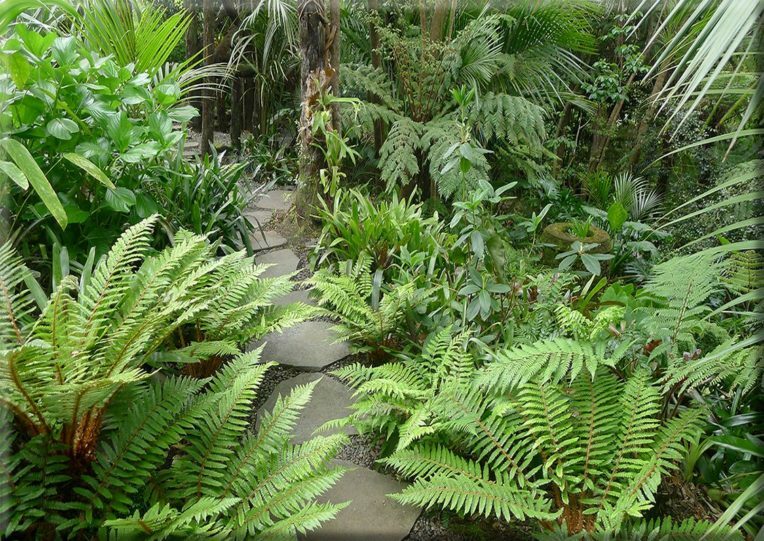 But while New Zealand natives are hardy and easy to work with, but not particularly colourful, so once the garden structure is set, intersperse other exotic plants to bring colour and fragrance to the garden. 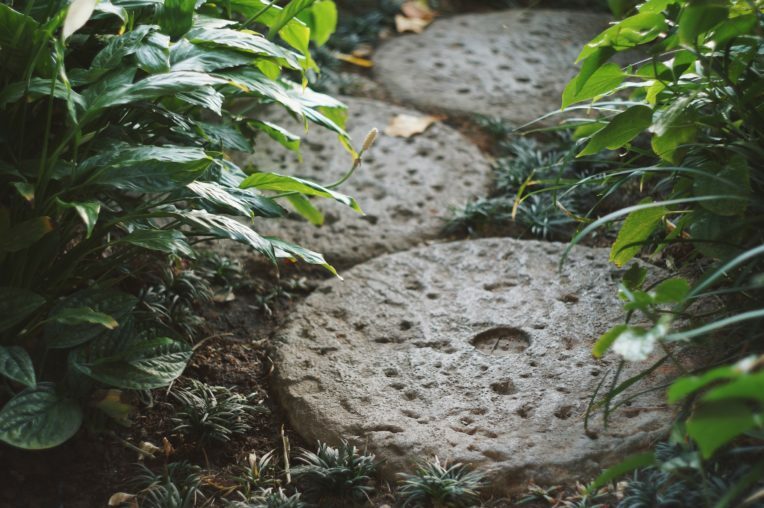 Add a touch of the fairy tale to your gardens – that take you on a journey, with transition points where you feel compelled to stop and appreciate that feature before you move on. Take the long way through the garden – and enjoy the journey. 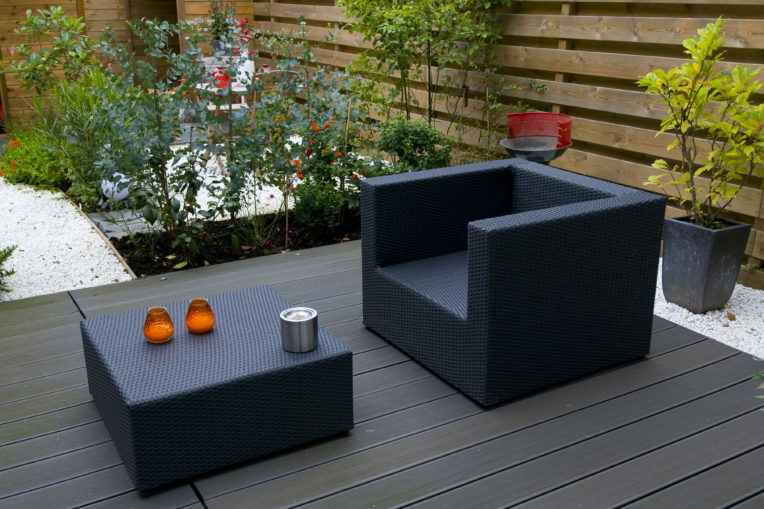 Garden furniture, tables, chairs, and perhaps a fireplace, can make the outdoor area a usable extension of your indoor living place. 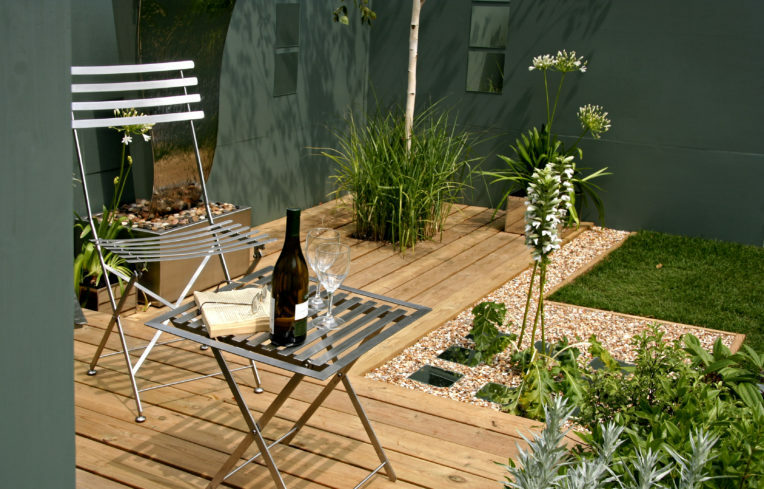 These new outdoor rooms sometimes even have dining settings, kitchen benches with running water and built-in gas hobs or even ovens – out in the midst of the garden! 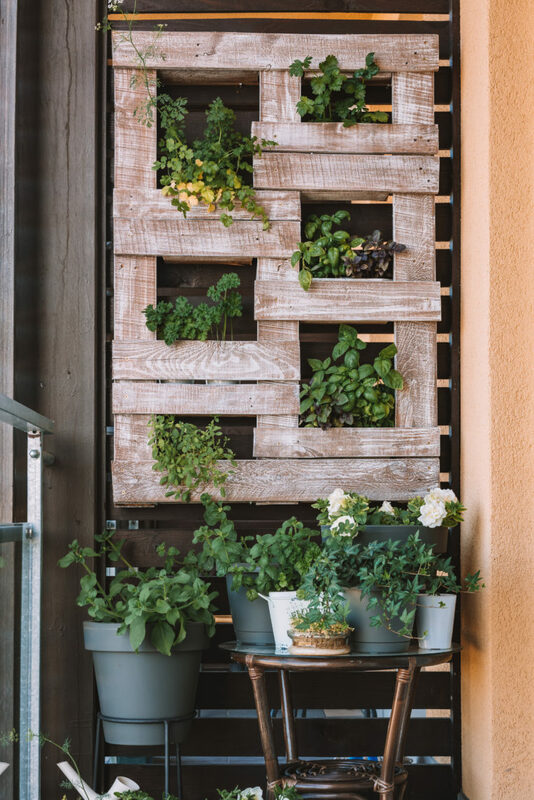 Living walls and intensive use of plants in pots can soften your minimal home and give it a fabulous touch of nature. Imagine eating herbs grown right off the kitchen wall, imagine mandarins growing in pots in the lounge room. All these things are possible if you’ve got the space and the conditions are right. For more backyard inspiration come and check out the NEW ‘Outdoor Living Feature’ at Canterbury’s longest running and No. 1 home building & renovating expo – the Canterbury Home Show, 12 – 14 October 2018 at Horncastle Arena, Addington. There’s over 160+ quality, home-related businesses to source quality products and services from. Come for ideas, inspiration, quotes, free seminars and expert advice from leading industry experts! See www.canterburyhomeshow.co.nz for tickets, timetables and more info!